Easton Stealth CX Stick now available for pre-order! The Easton Stealth series has been revitalized and soon hockey players will be able to get their hands on the new Easton Stealth CX stick. 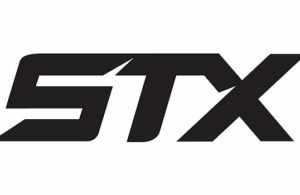 The Easton Stealth CX stick, being released on June 19th, marks the first Stealth product release in a few years. Easton had previously dropped the Stealth name, and Synergy as well, in favor of the Velocity and Mako lines, respectively. Easton is no stranger to producing high performing sticks. However, the catch is that Easton sticks also seem to be some of the least durable on the market. With a new Stealth stick coming back, perhaps Easton has finally found the key to improving durability on their composite sticks. Let’s dive in and see what this stick has to offer. Starting in the blade, the Easton Stealth CX stick will offer the new Exo-Rim blade design. It consists of a more rigid outer frame which will connect to a stiff center beam. The two working together will help to provide pin-point accuracy when shooting. The outer frame will also help to improve durability by preventing chips and cracks from happening. 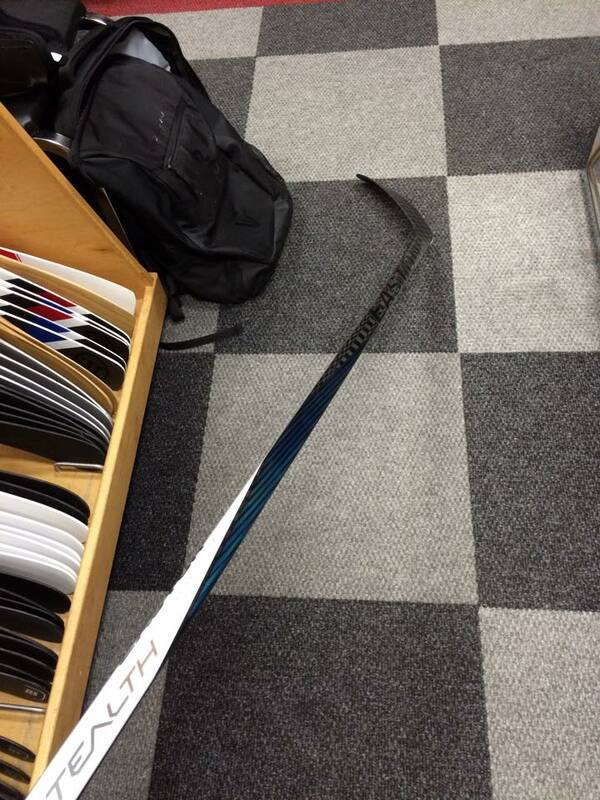 This has been a common problem in the past with Easton sticks, so hopefully this new blade will resolve that problem. The Easton Stealth CX stick will also feature Easton’s HyperToe technology, providing a stiffer toe in order to enhance accuracy and shot speed. Easton has also upgraded the shaft on the new Stealth CX stick. IT will feature an XTX Resin Matrix as well as an EC100 carbon combine to help offer incredible balance, durability, responsiveness, and pop. Their new HyperLite design also improves consistency while minimizing overall weight of the stick. 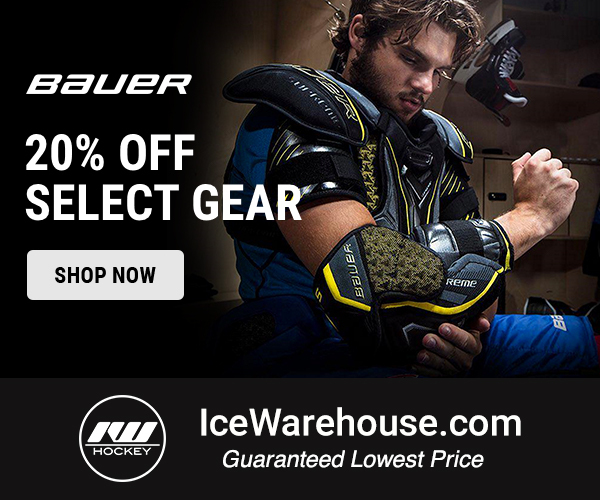 It looks like Easton is so confident in their new technology, that they are willing to offer a limited time improved warranty. 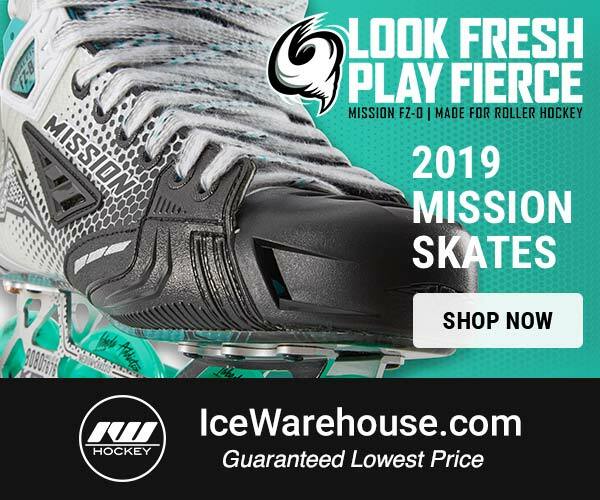 If you buy the new Easton Stealth CX stick now through July 19th, 2015, from our friends at Ice and Inline Warehouse, you will receive an extended 60 day warranty on your new stick! That’s a pretty great deal! If you’re looking to pick up a new Stealth CX stick, you can grab one now from Ice and Inline Warehouse for $269.99! yes, it does feature an elliptical profile. You can see max domi using the stick at the world juniors. Apparently this stick was designed for Kessel. If this sticks specs are that it’s a TRUE one piece stick where the hose is reinforced compared to most other OPS. This should be a very interesting stick. I like the looks of it. I hope this lives up to the HOPE! Bring back the Kevlar wrap and quality materials that made Easton what it was in the earlier years. I only ask that you bring back some of the older curves as well. E1, E6, E13. just picked this stick up and it works great and feels flawless. right out of the gate it feels much sturdier than other Easton’s I’ve used in the past so I hope this one lasts. also gold is in the standard CX as well as blue red and silver. Says that there will be an ST model. Any idea what the diff. will be? Has Easton fixed their durability issues with this stick? I had an Easton S15 and loves it and it lasted me four years then I went and bought a V9E and the blade was chipped halfway through after two uses. After reading reviews, a bunch of others had the exact same problem. I’m hoping Easton fixes this as it has apparently been a problem on the Stealth RS and the Mako sticks also. I’ve left Easton and gone to Warrior but if Easton can fix this then I might consider switching back. I love eastons ive had every top of the line one they make. This stick should be fast and light. It looks sick and cant wait for it to come out. I know that the Easton V9, not the V9E, was a very durably stick. I used it for a full year where I played 5 times a week. I actually needed to get a new stick because it got short on me before it broke and I play High School. I was also wondering about the stick blade patterns if they would change, keep them or add to the different ones because I am a fan of the new e36. I hope it has a low kick point for that quick release and they bring back the E3 blade with the dual-lie. I had it on my EQ50 and fell in love with it. This will have a very low kickpoint and yes both the E3 and E36 will be available to this stick. From what I have learned this is going to be a sick stick. I too only hope the blade durability is better. Does anyone know where these are made?